950 square feet (88 square meter) (105 square yards) Single floor flat roof residence house with 2 bedrooms. Design provided by Sha Alshifan M K from Malappuram, Kerala. Total Area : 950 Sq. 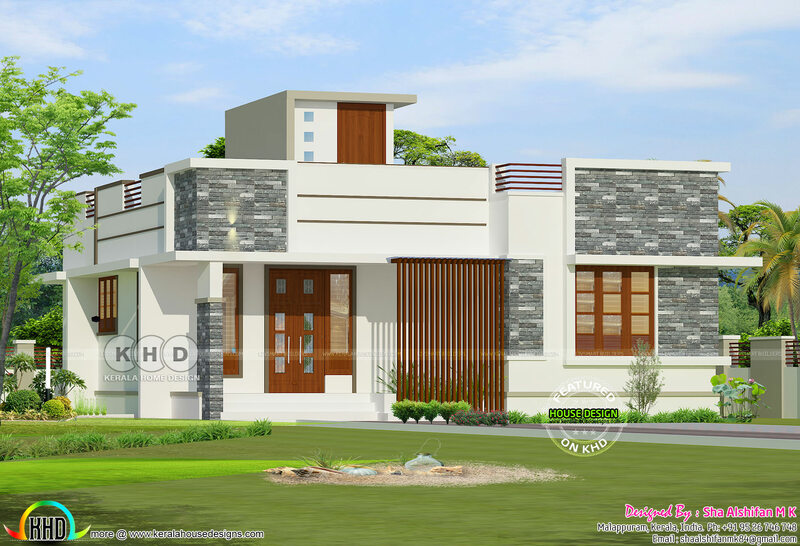 Ft.
0 comments on "950 square feet 2 BHK flat roof residence"